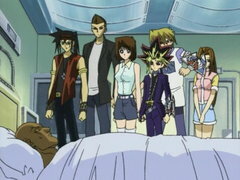 Abductions abound! 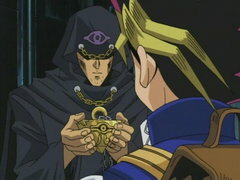 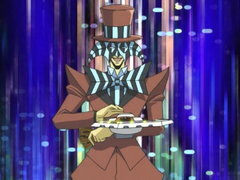 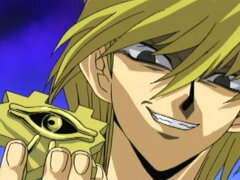 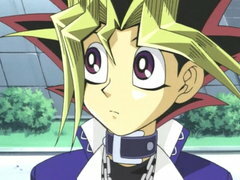 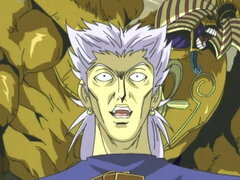 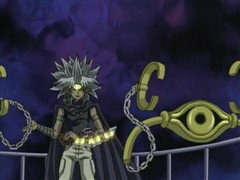 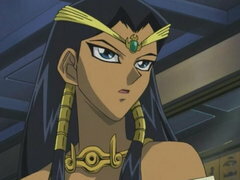 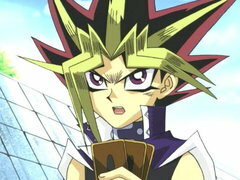 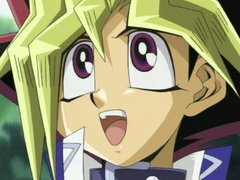 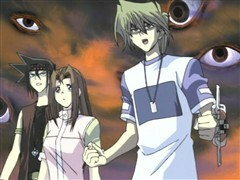 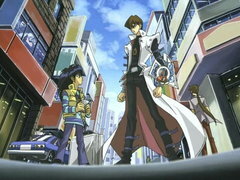 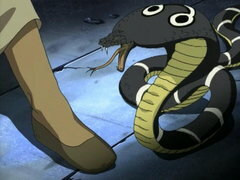 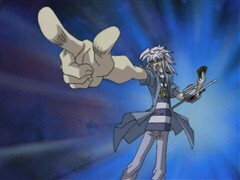 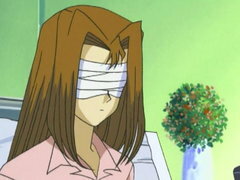 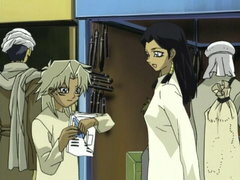 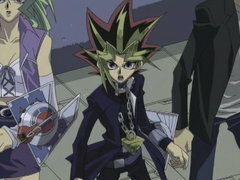 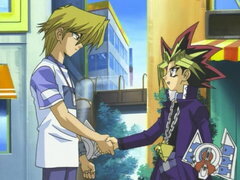 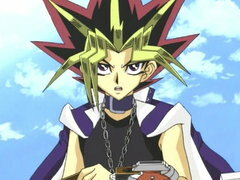 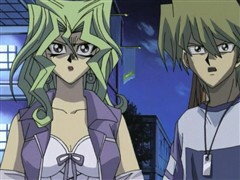 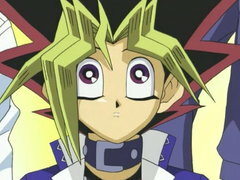 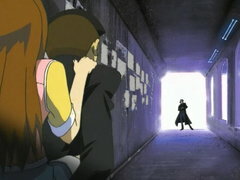 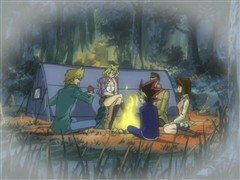 Marik, with the help of Bakura, kidnaps Joey and Téa! 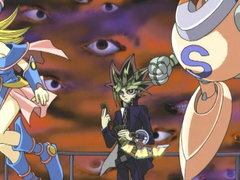 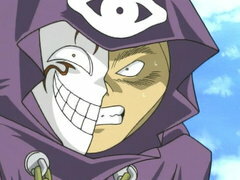 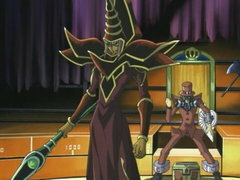 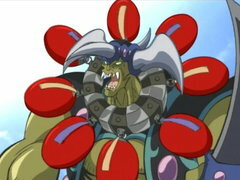 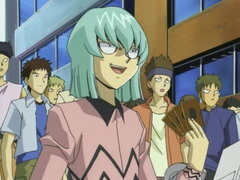 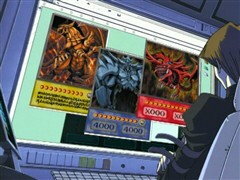 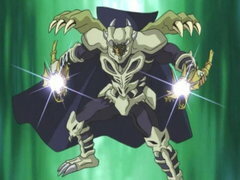 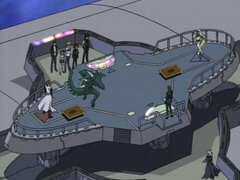 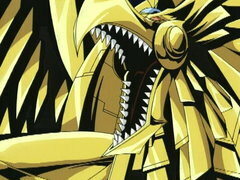 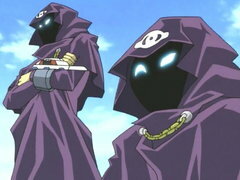 To make matters worse, the Rare Hunters also kidnap Mokuba to force Yugi and Kaiba to take on tag team duelists Umbra and Lumis on top of a skyscraper! 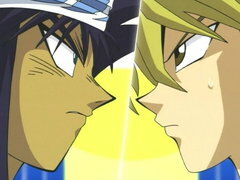 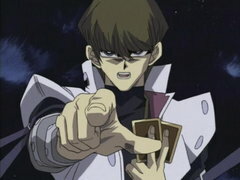 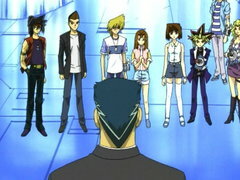 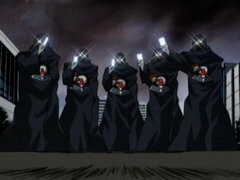 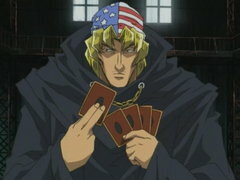 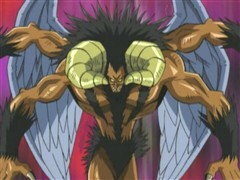 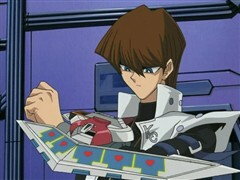 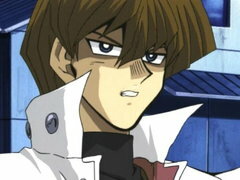 The losers will be sent plummeting into the Shadow Realm!